WTF Form Release is a mineral based release agent that has been used for many years. 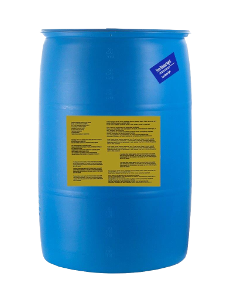 It applies at low and high ambient temperatures and it exceeds all state and federal VOC regulations. Cuts form clean-up time up to 70% when properly applied. 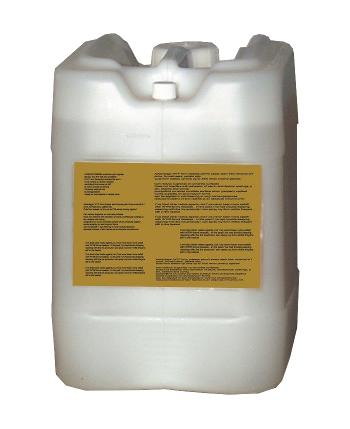 Can reduce bugholes on concrete surfaces. 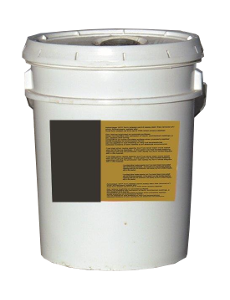 Does not interfere with adhesion of caulk, architectural coatings, paint, sealers, and curing compounds on cured concrete surfaces when properly applied. Works superbly on aluminum forms. Can be applied in sub-freezing or very hot temperatures. Reduces incidences of skin rashes to an absolute minimum. WTF Form Seasoning Aluminum Form Conditioner “Seasons” new aluminum forms before first use. Reduces reaction between new aluminum and concrete. WTF Form Seasoning oxidizes the aluminum surface to reduce reaction. Conditions concrete forms even at 45°F. Is not as messy as "liming"